ROCCAT’s CROSS headset is one of their latest and it offers easy switching between PC and Mobiles so you can use it wherever you go. Featuring a lightweight and sleek design, the CROSS should offer hours of comfort while not drawing too much attention if you’re out and about. Coming with 50mm Neodymium drivers, the CROSS should also some great sound, especially for those who like a bit of bass from their headsets. 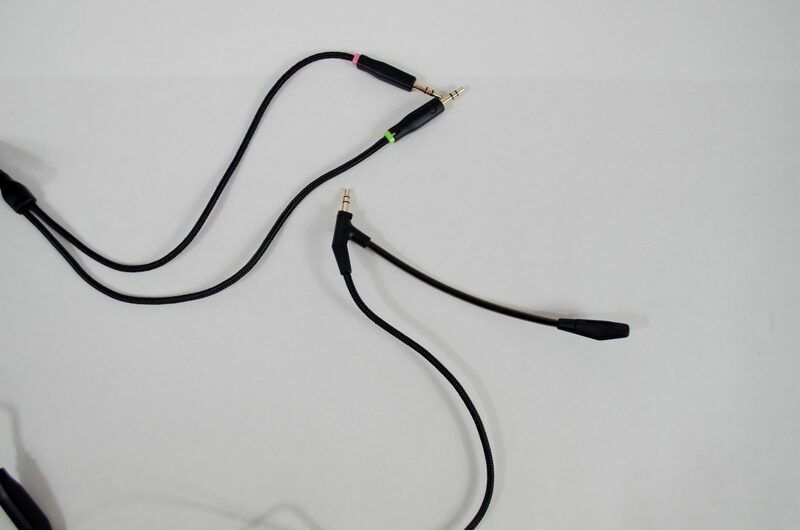 Those looking to make use of the CROSS with their phones will be happy to know the mobile cable does, in fact, feature an in-line microphone. 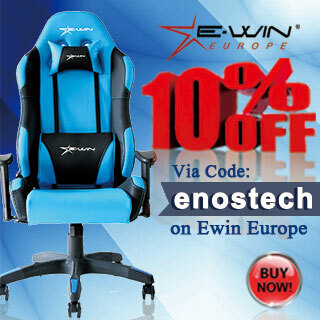 ROCCAT are known for offering peripherals that offer both great performance and generally won’t break the bank. Previously, we have looked at the ROCCAT RENGA headset which was a great budget-oriented offering. 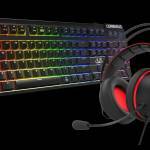 ROCCAT peripherals are known for featuring darker looks which goes over well with lots of users. Most recently, ROCCAT has just released their new wireless gaming mouse by way of the Leadr, a mouse which we hope to soon get our hands on. Enough of that though, let’s take a look at the specifications and then get into the closer look at the CROSS headset! The packaging for the CROSS is very well done. 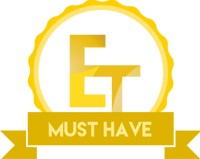 Not only is there a nice image of the headset on the front, there are also images of the intended uses in the background. Flipping over to the back of the box and we have a bit more information and a features list so users can make sure this is the right headset for them. The ROCCAT CROSS Headset wants to become your daily driver and to be able to do so, ROCCAT knew it had to be versatile. 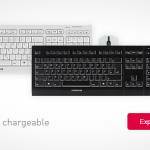 So, in trying to make this happen, ROCCAT have decided to include individual cables for both PC and Mobile use. 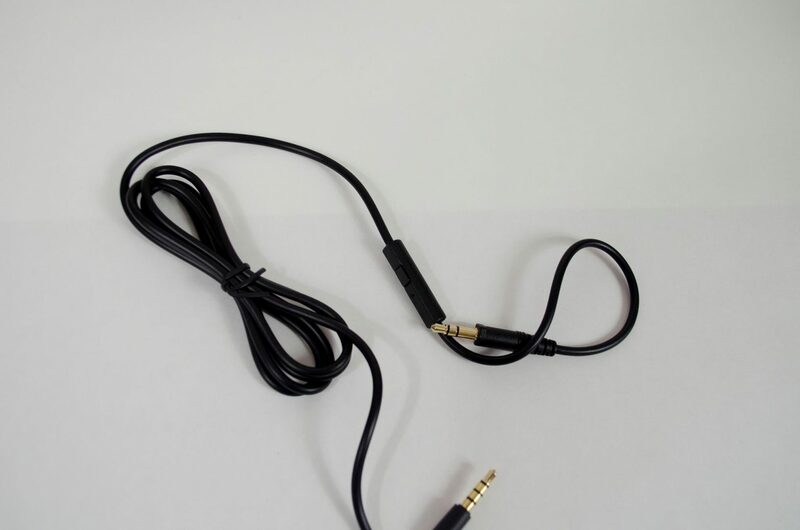 The mobile cable has 3.5mm auxiliary jacks on each end and also features and inline microphone so you can still answer your calls when using the CROSS. Almost everyone over the age of 12 has a mobile phone these days so kudos to ROCCAT for including a separate cable to pair their CROSS headset with our phones. 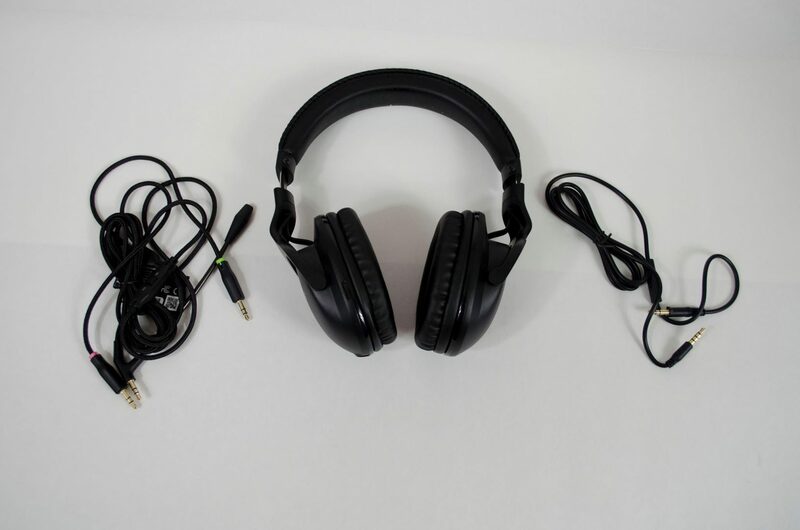 The cable for PC connectivity features dual 3.5mm jacks that plug into your PC, one for the mic and the other for the headphones output. On the other end, we have a 3rd 3.5mm jack which will plug into the bottom of the left earcup of the CROSS, this jack also has a non-removal mic attached to it. 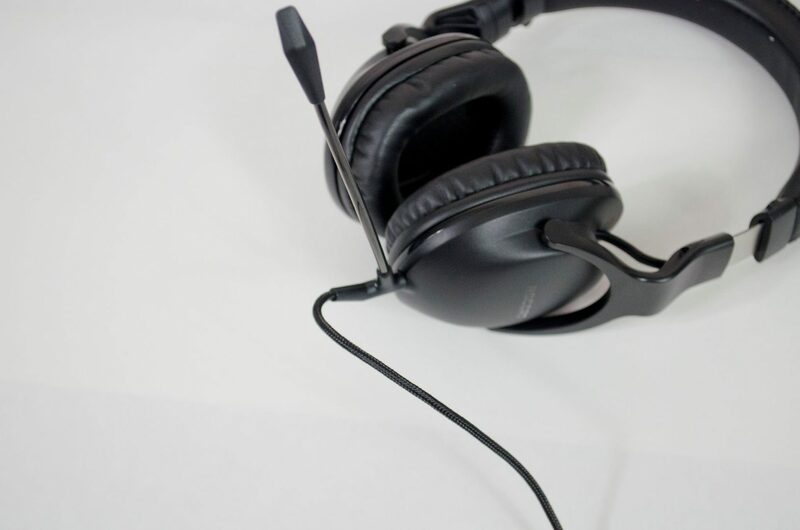 The reason for the separate cables is most people won’t want the but boom-type mic sticking out from the headset when using a mobile but this mic does provide better sound quality which is essential for online gaming and communications. 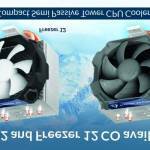 Once plugged in, the PC mic shouldn’t cause any issues and can also be slightly bent into position. Now, onto the rest of the headset! 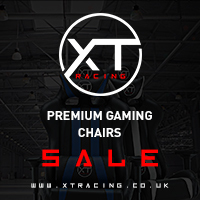 ROCCAT have gone with an all black aesthetic and plenty of padding to make sure the CROSS is comfortable even during those long multi-hour gaming sessions. Not only is there plenty of padding, the CROSS are also lightweight which ensures extra comfort when it is time to own your enemies! 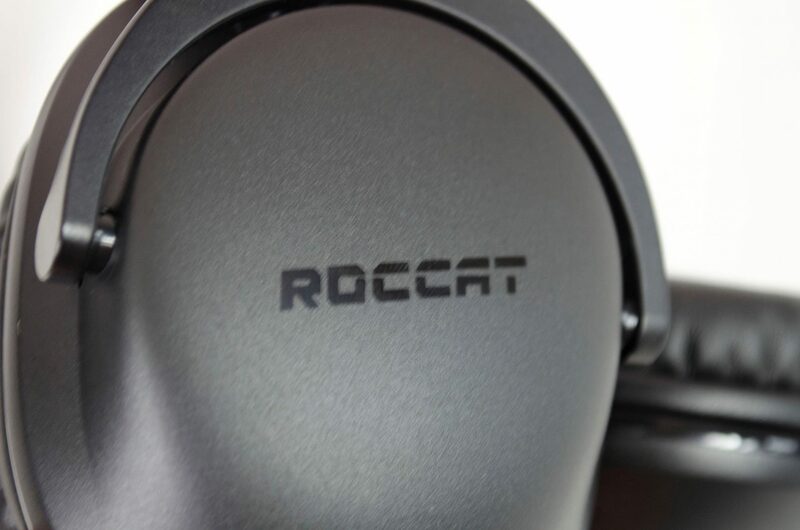 While minimal, ROCCAT has still added a bit of branding to their CROSS headset. 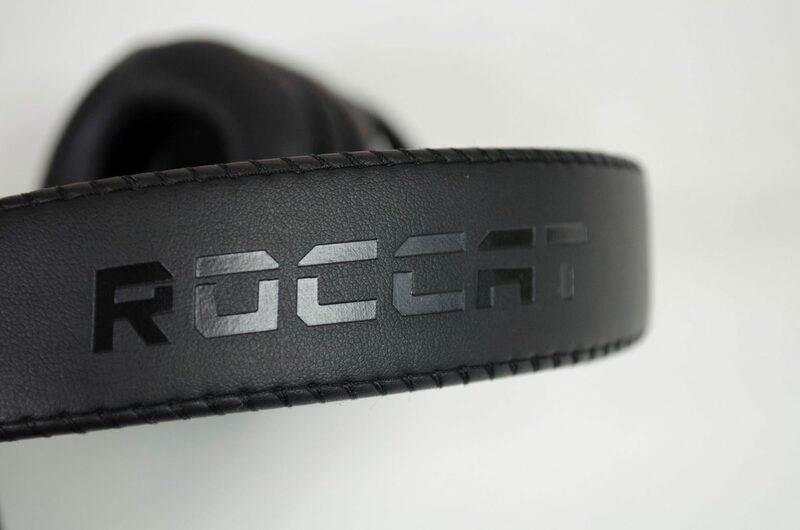 One earcup features the ROCCAT ‘Cat’ and the other features the ROCCAT text logo. 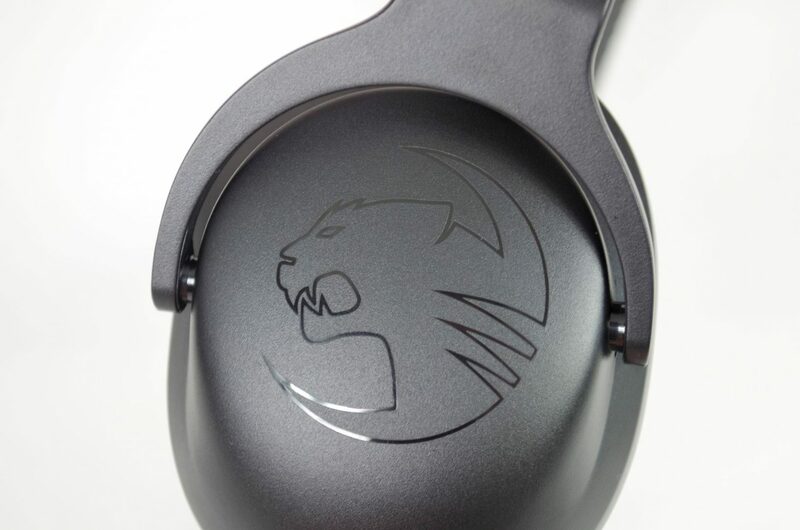 ROCCAT have gone with a shinier black text on the logos to help them stand out a bit without making them in your face. 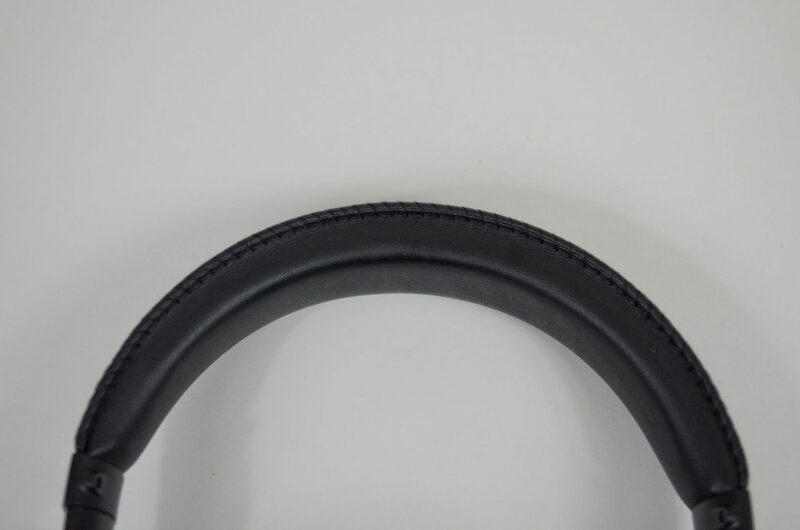 A lot of people still wonder why companies put their names/logos on the top of the headband. Well, while I cannot confirm this, I would imagine it is because users will not always be wearing the headset so when they put it down there is a good chance the logo will be visible. As mentioned, there is quite a bit of padding, especially on the headband. The padding is going to help you be able to game for hours without even really noticing that you’re wearing a headset. 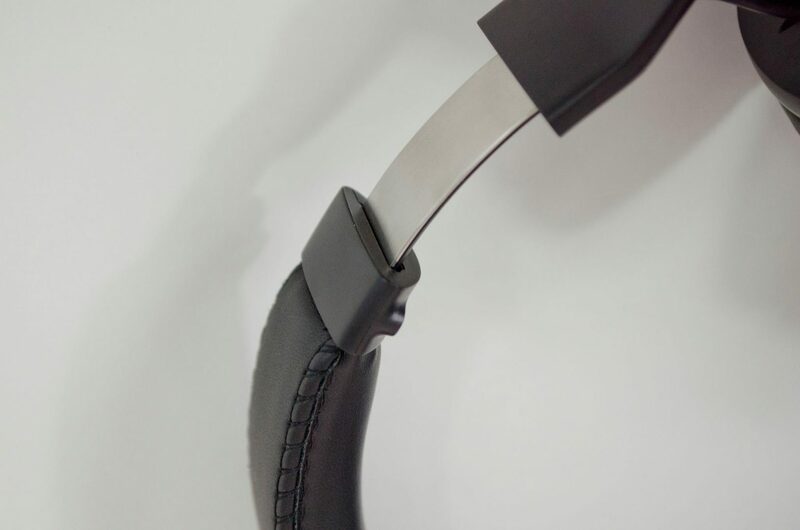 Both sides have a slide mechanism that will allow you to adjust the size of the headset with ease. Simply but the headset on then pull them down gently and they should extend if need be. 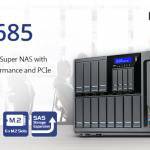 To kick off the performance section, let’s start with the mobile performance. The Cross is a great mobile companion and will provide excellent sound quality for music, movies and even mobile gaming. 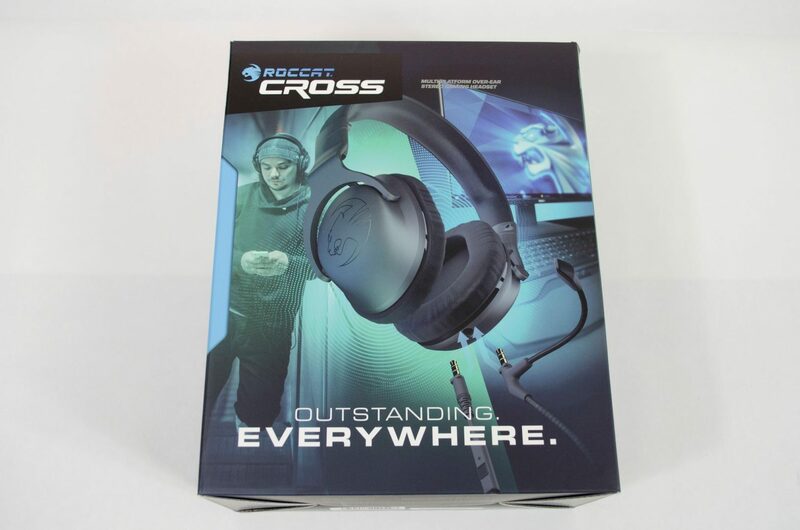 I spend a lot of time listening to music on my mobile and really enjoyed using the CROSS headset as not only was it comfortable, the overall quality of audio was good for what you would expect coming from a mobile device. I did take one call and use the inline mic while I was out and about and from what I was told, it was fairly clear and while the caller said they could hear a bit of wind, it was rather windy out. All in all, the CROSS is more than acceptable as a mobile headset. Now, for the fun part! 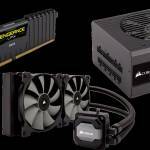 Using the Cross for PC Gaming as it is mainly intended, was great. When using the CROSS with a PC, the sound output is a bit better than that of when using them with a mobile device and this is something I expected. Getting to testing them with my normal range of games, which now includes Quake Live and they faired very well. I was able to anticipate enemies coming towards me and be ready to send them straight to hell with a rocket! In games like BF1, the CROSS was good at picking up sniper shots and enemy vehicles making sure I knew what was going on around me at all time and allowing me to get to safety when it came to planes flying overhead. Even playing CS:GO, they picked up the enemies footsteps and helped me get the jump on them when it counted most! Featuring a lightweight and sleek design, the ROCCAT CROSS offer hours of comfort while remaining aesthetically pleasing. As we saw in the closer look, the headset comes with separate PC and Mobile wires which will help you get the most from them. ROCCAT have gone with a sort of stealthy all black design which looks great and should allow the CROSS to fit in nice with the rest of your other peripherals. 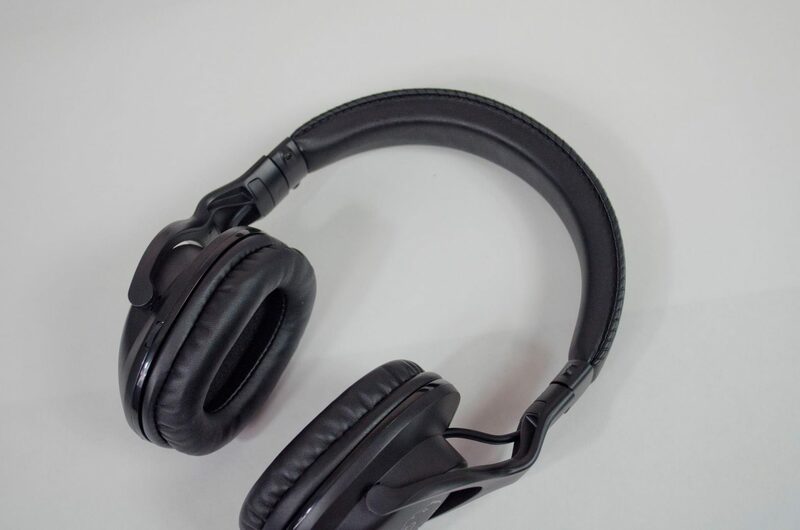 The CROSS also features 50mm Neodymium drivers which are starting to become more and more popular these days and can be found in numerous headsets. 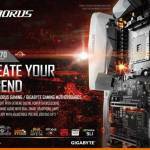 They are a good choice and a worthy driver to have when gaming matters. 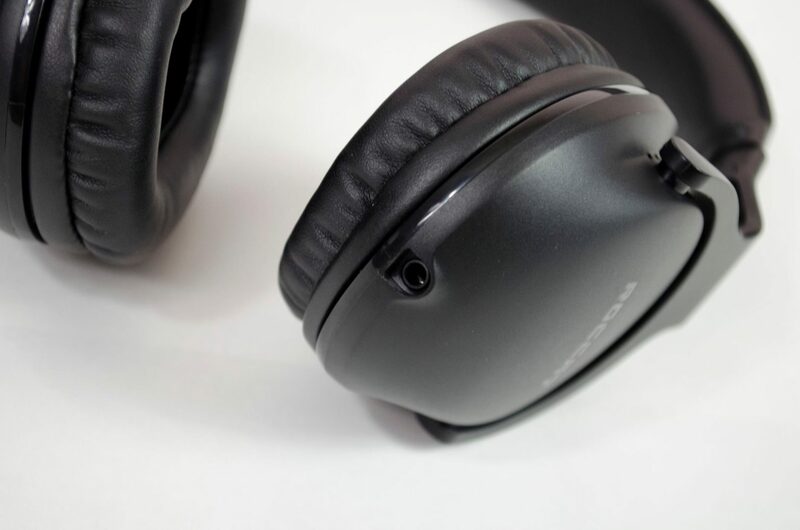 Coming in just shy of £50, you are getting yourself a versatile headset that offers great performance and functionality. You don’t need any fancy software or anything to get the most from them and switching between PC and mobile is as easy as taking one cable out and plugging the other in. 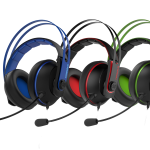 A lot of PC Gaming Headsets are not great for use with mobiles as they have big boom mics and the likes. 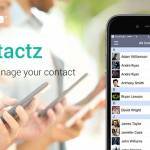 However, ROCCAT tackled this issue and provided a simple solution and one that works. 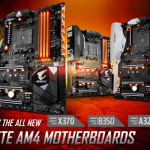 When it comes to purchasing these, you’ll want to remember how easy you can go from PC to Mobile and this will only further add to the overall value the CROSS has to offer. 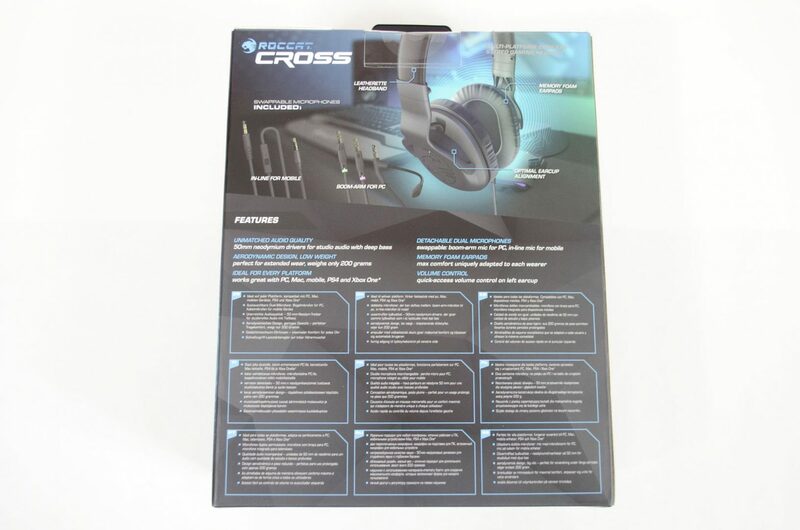 Many thanks to ROCCAT for sending in their CROSS Headset for this review!